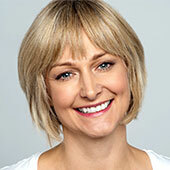 Our aim is to make your move day as stress free as possible. 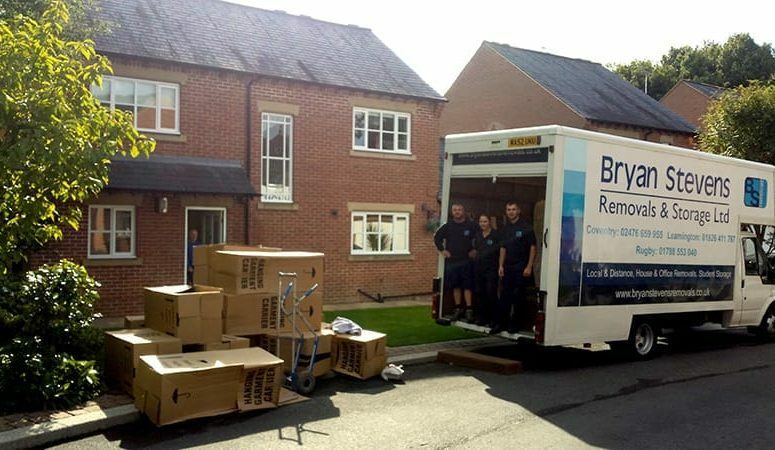 We understand that moving day can be stressful, so on the day of the move you can rest assured that our team of professionals will carefully load your belongings into our vehicles ready for delivery to your new home. 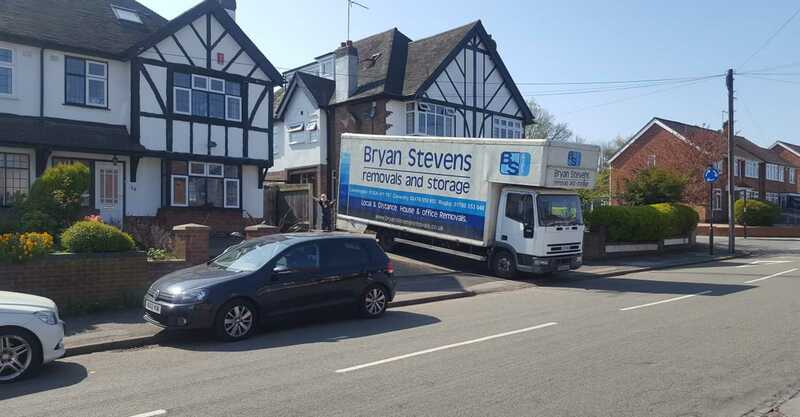 Make the right choice for your move and get in touch today for your free quote. 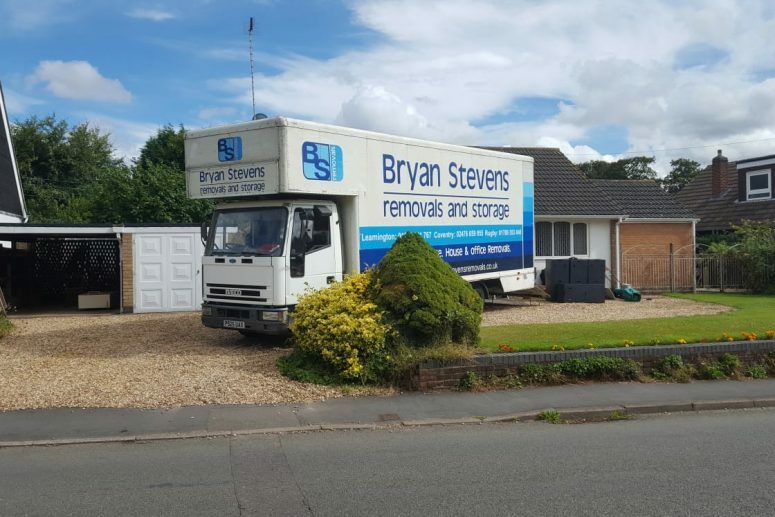 At Bryan Stevens Removals in Coventry, we provide a range of removal services at affordable rates, to suit your pocket and ease your mind. We’ll happily transport the contents of your household from one location to another. We offer long-distance removal services for a stress-free moving experience. We have all the packing supplies you need, including boxes, packing tape and bubble wrap. 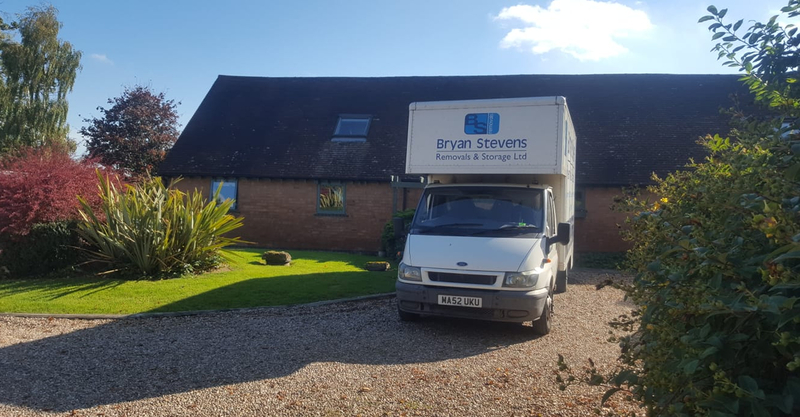 We offer storage solutions if you can't move in to your new home straight away. 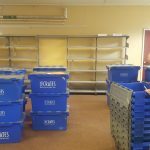 We offer a range of storage and moving solutions to suit student living. We allow our customers to rent the moving truck, and we’ll load and unload. 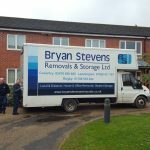 Bryan Stevens Removals is the best removal company that I have ever used! They were recommended through a friend that had also used them for their house move. Choosing them was the best decision we could have made! I called them and had constant communication with Steve via phone and email and felt reassured that everything was in safe hands. The move was quick and stress-free. 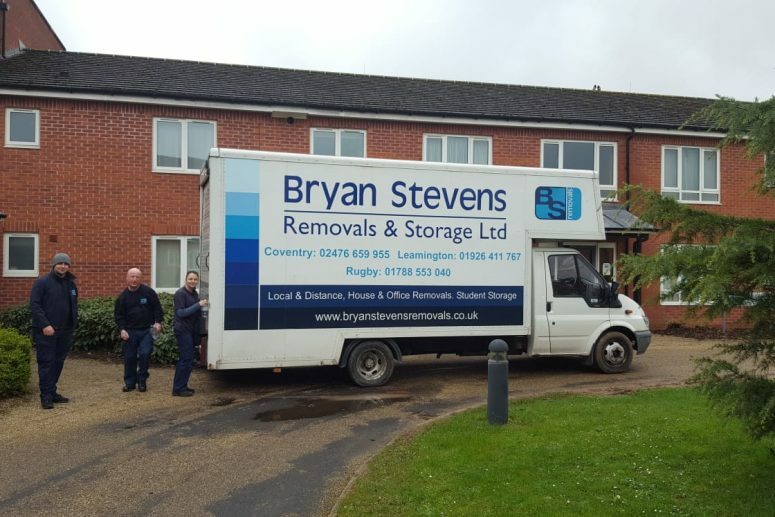 Thanks to all at Bryan Stevens for making our move so smooth! Yes! 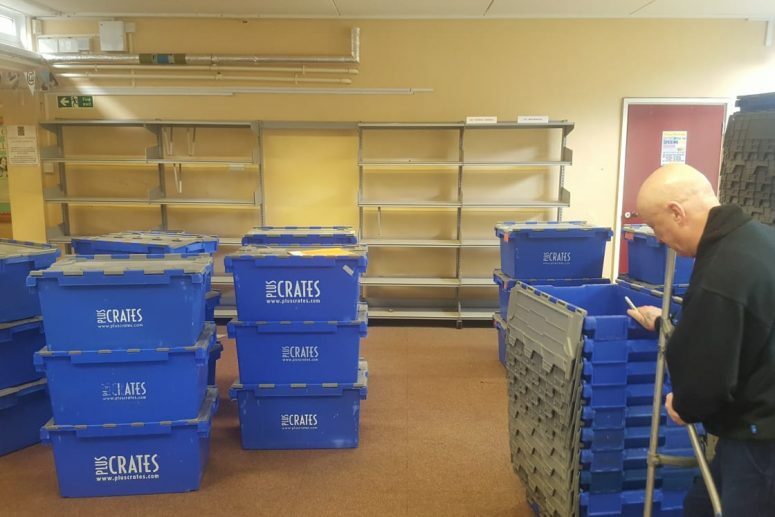 We move almost all items. 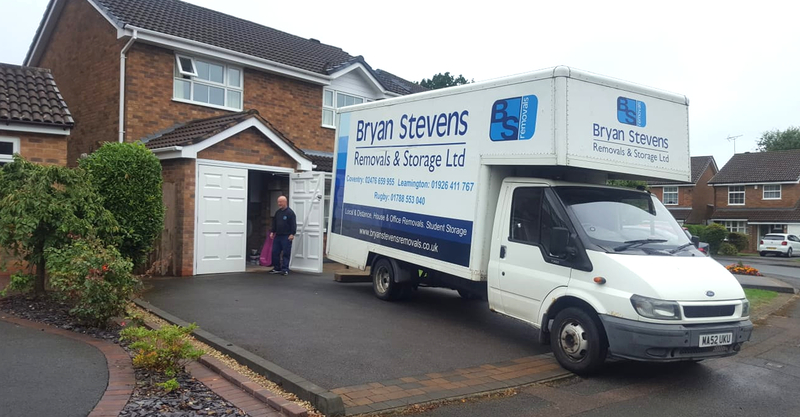 Be sure to let the team at Bryan Stevens Removals know ahead of time in case it requires a third mover or special equipment. We are happy to pack your things! Be sure to tell us prior to the move to ensure efficiency. 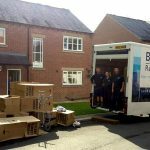 To minimize costs, customers have the option to pack their own belongings and we can supply all the materials for you to do so.